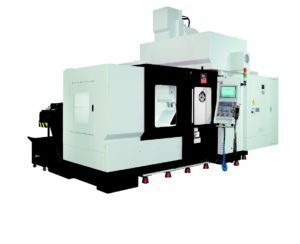 Vertical Machining Center has large Box Ways for rigidity and comes standard with the Fanuc AICC Contour Control Look Ahead function. 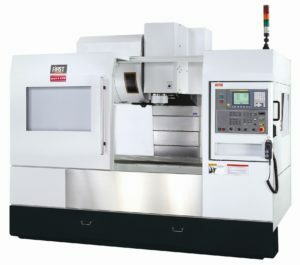 The MCV-1100 is equipped with a 10,000 RPM, 40 Taper, 20 HP Direct Drive Spindle, and a 24 station Automatic Tool Changer. 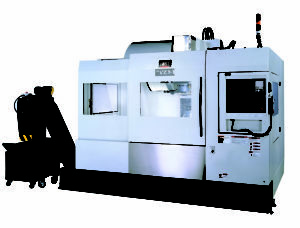 Vertical Machining Center has wide Box Ways for solid rigidity. 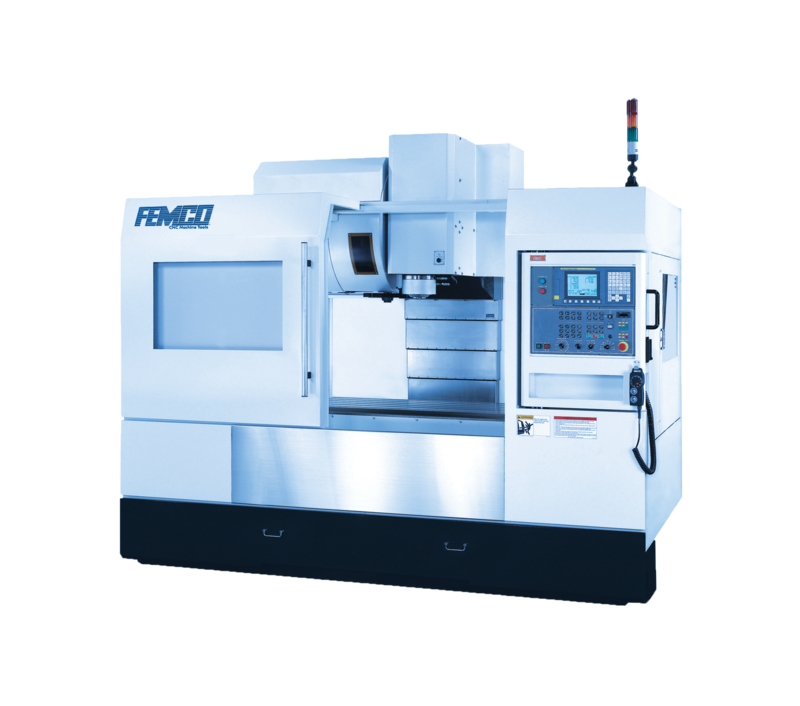 The MCV-300 is equipped with an 8,000 RPM, 40 Taper, 10 HP Direct Drive Spindle, and a 10 station carousel type Automatic Tool Changer. 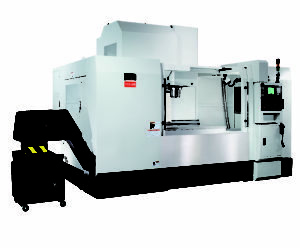 Vertical Machining Center for high speed machining comes standard with the Fanuc AICC Contour Control Look Ahead function and has wide Roller Guide Ways for speed and rigidity. 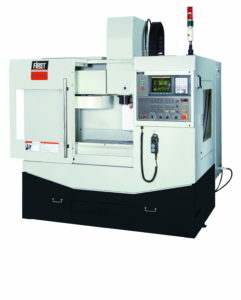 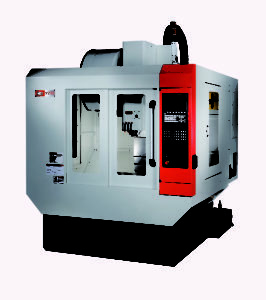 The V43 is equipped with a 10,000 RPM, 40 Taper, 15 HP Spindle, and a 24 station Automatic Tool Changer.